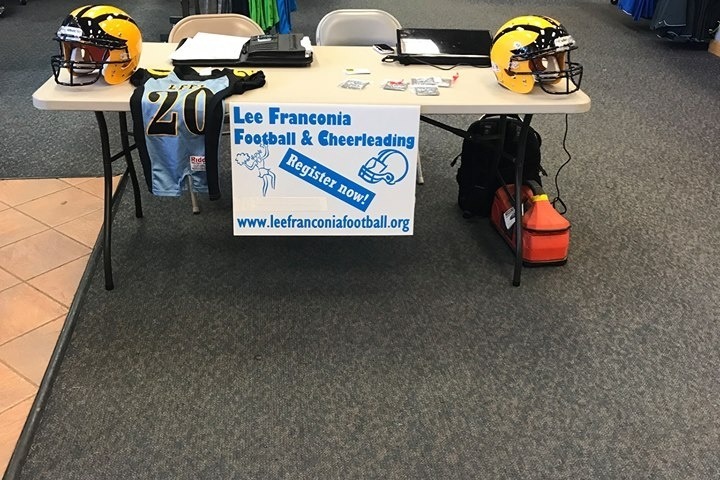 Lee Franconia Football League seeks to embrace the best of youth football spirit. We follow the rules of our league and the ideals and ethics behind those rules. Football should help our players succeed at school and in all areas of life. All Lee Franconia coaches emphasize the importance of school attendance, homework, and academic achievement. Of course the players want to win. And coaches and parents want to see their team win. 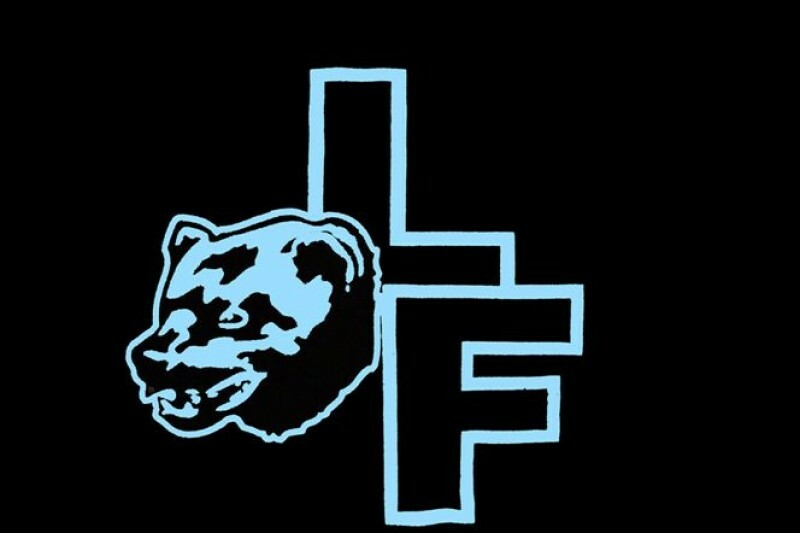 Lee Franconia balances that competitive spirit with emphasis on the fun of learning a complex team sport. We focus on the youngsters. Players should come away in great physical shape, with a more mature appreciation of the value of teamwork. The whole experience should be challenging and fun. Lastly to help familys with financial difficulties! A little goes a long way!! Thanks for all the help this far !